Love it! It's great being able to properly see each of the preset options - Good work!! Hmmm ... i have a problem with the new Creator. I don´t know, where i can change pictures (load from hd...). I only get a preview of standard elements when inserting hands. I like it! Definitely easier to work with. The only problem I've had is figuring out how to upload an image from my computer. Has anyone found the upload buttons? Finally it is much faster BUT, there does not seem to be a way to load custom hands in the latest version. Am I missing something? Whoops Will be fixed later today! 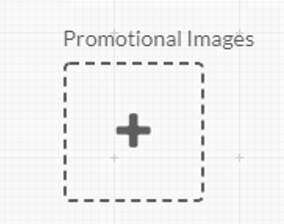 In the meantime, you can use the image upload function and just use the rotation tags . I like the changes in general. As I could remember if was working fine few days ago. UPDATE: I am working on another (older copied) watch face right now and date in the "Time Machine" is working there. So the problem described above is located only to the "new" one. Hi guys! We've just pushed a hotfix that fixes the missing image upload button on presets. Also, thanks for the report @Tomas, we will take a look! So, the update, would that be why the watch faces I made have vanished from my account? Well, that‘s a good decision imho. PSD-Files are bigger in filesize than PNG and that will slow down the performance of the watchface. PSD is good for multiple layer and other nice things when you build the watch, but at the end, the specific layers should be saved as PNG-Files. What kind of browser do you use? 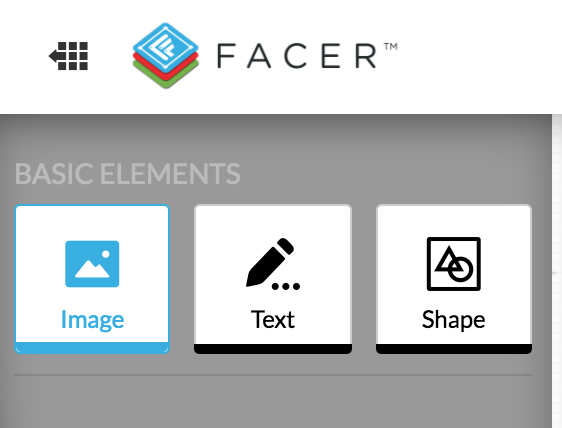 And can you confirm you enabled notifications on the phone app for Facer?